How to Make a Lot of Money Fast or Can You Really Make $5000 in 30 Days? Welcome to my website! Today I’m going to be extremely honest with you and I’m going to explain to you how making money online process works, how you can start making money, how much money you can make and especially how fast you can start seeing profit in your bank account. I’m not going to sugarcoat this subject. Instead I will be brutally honest with you. Because I know you are got tired of seeing ads, such as: “I will show you my exact formula how to make $1000 in 24 hours” or “Copy my success formula and start making $10.000 a day starting from today”, or “Learn how I easily make $1000 a day while sleeping”. I’m sure you have seen a ton of such ads on the internet and I want you to know that you WILL NOT see such ads on my website. Because all those ads are simply misleading. If you want to learn how to make a Lot of money fast or can you really make $5000 in 30 days, then keep reading because what I’m going to reveal will shock you. But does it mean making money online is not possible? Of course, it’s absolutely possible and real and I’ve been making money since 2013 and consistently since 2015. I’m going to show you what really works. Keep reading. Before I continue my article I want to prove you that making money online is absolutely possible and real. It’s not about bragging at all. There are 3 main reasons behind it. Reason 1. It’s just to prove you that I’m actually making money which means I know a thing or two when it comes to earning money online. If you are struggling online and still haven’t made a single dollar even after buying various courses, trainings, ebooks, it means you have to listen to me and take my recommendations. Of course, you’re free to leave my site at any time. But I believe you’re in the right place. Reason 2. I also want to motivate you which is really important when it comes to making money online. When you start your own business online you’re going to take responsibility of running your very own online business. This involves some work, some patience AND a ton of self-motivation. Without self-motivation you won’t be able to achieve anything. Reason 3. If I can do it you can too. Income proof is important in my opinion. If you can’t prove that you are making money you probably won’t be able to convince anyone to listen or follow you. If you can show a solid proof it means there is something that other people can learn from you. Now, take a look at my income proof and that I’ve been making money since November 2015. I launched my website in November 2014 and made my first sale after 3 months. 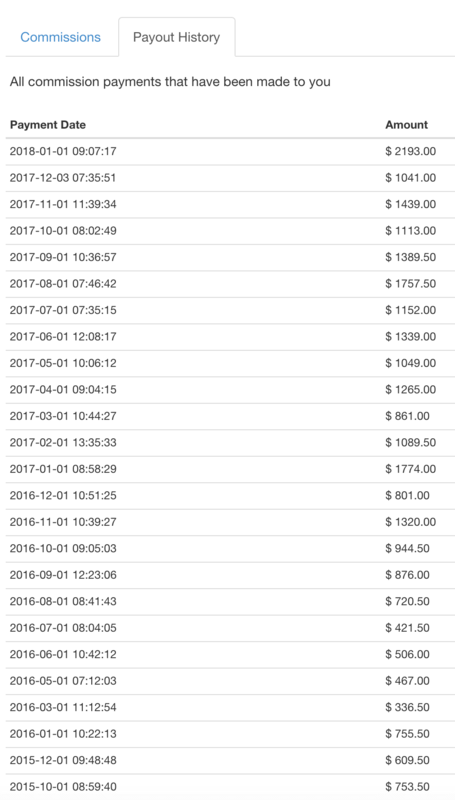 Starting from November 2015 I’ve started making money on a regular basis and you can see it on the screenshot below. I don’t have any super skills and English is my second language. Imagine, if I can do it, you can do it too. I’m sure you want to know what are the key factors required from you in order to make money online? I will explain it to you in layman’s terms. The first key: Prepare to work hard for your success. By hard I don’t mean you will be working 24 hours a day 7 days a week. Not at all. You just need to prepare to put in the effort and time before you can start seeing regular commissions in your bank account. Like in the real life, if you don’t want to work no one will pay you. No one. The same applies to online world. You can’t expect money if you are not willing to work. I know you have seen many ads like ones shown above. I know. I’ve been there. I’ve seen many of them. I bought many products. An overwhelming majority of them are lying to you. You can’t just copy and paste or follow someone’s on-screen instructions and start making a ton of money. If you believe me it’s for your good. I will help you save your hard earned money. If you don’t believe me, you can continue your search for a shortcut but I can guarantee you one thing. You will be wasting your money and energy by investing money in a product after product getting little to no results at all. The second key factor is being patient until you make your first sale. This one sale will motivate you to work even harder to grow your business and take it to the next level. It can take up to 6 months before you make your first sale, sometimes even more or sometimes even less. If you are not willing to wait until your first sale and are planning to give up in the first two months then don’t start at all. Just go to your regular work. The third key factor is to learn new things from other successful internet entrepreneurs and apply it to your own business. By learning new things from their experience you will considerably improve your business. This is an ongoing process that will never end. Over time you will be able to set your online business on autopilot. It comes over time and you will need months or years to reach that level. Generally speaking there are two methods to making money online. The first method is through free traffic and the second method is through paid traffic. In any scenario you will need a website with some quality content, at least 30-50 articles. Let’s do some analysis to understand how both methods work and how fast you can start making money. The first method as I said is through free traffic. This means once you have your website up and running you will need to write quality articles for your website depending on your chosen niche. Niches are different. It can be ebooks, console games, devices, such smart phones, tablets etc. Your niche can be relationships, health. In fact, anything can be your niche depending on your interest or hobby. You may be asking why you need to write articles. Articles are different. It can be a tutorial, tips, recommendations, how to… articles, product reviews. By creating quality content for your website you will be helping people make the right decisions. For example, when you want to buy an Apple Watch you may be searching for youtube videos or text reviews on Google. I hope you now understand what I mean by creating quality content. You will be doing the same thing. When you write consistently, at least 3 times a week your website will start to gain an authority in Google’s eyes. 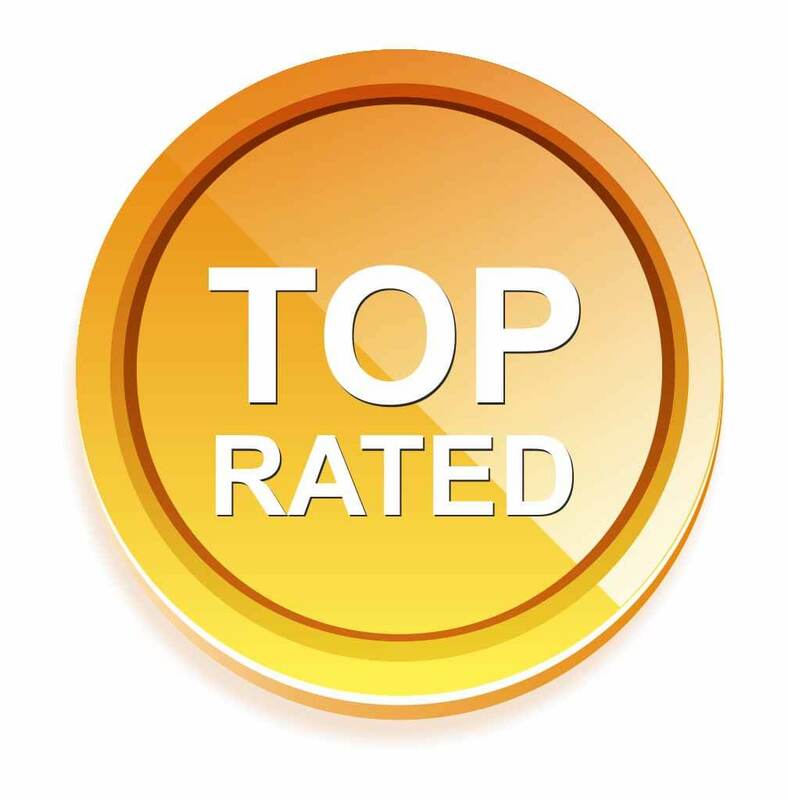 This will allow you to get some of your articles get ranked in top 10 of Google or Youtube search results. This in turn will bring you a lot of traffic, i.e. highly targeted visitors to your website. This traffic is totally free. 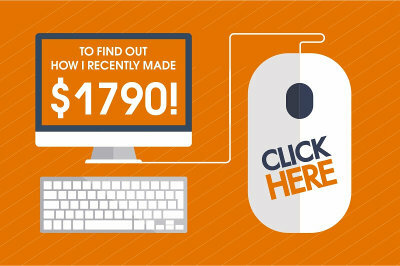 Once you start getting daily visits to your website, at least 150-200 visits a day you will start making sales. It’s very natural to get sales because when people search for product reviews and you give them the info they have been looking for, most likely some of them will buy from your affiliate link and you will earn a commission. The key here is to continuously create quality content. The more content you have the more traffic you can expect. Some sites can get a lot of traffic, more than 1000 visits a day. Not all sites can reach that level though. But from my experience I can tell that if you have 300-400 articles on your website you will get at least 150-200 visits a day. With this kind of traffic you definitely can make money. The more traffic you get the more money you can make. It’s a numbers game. If you record videos in addition to your written content you can drive even more traffic to your YouTube channel or website. 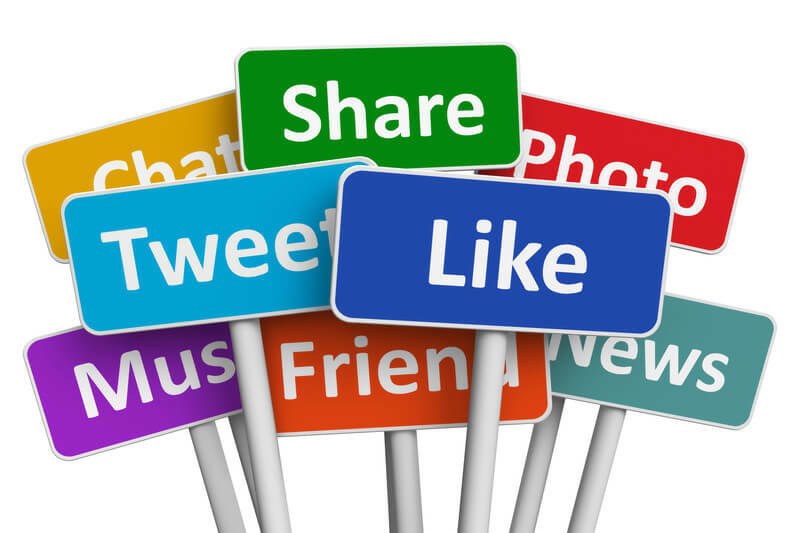 If you use social sites, such as Facebook, Twitter, Pinterest or any other you will be able to drive even more traffic. 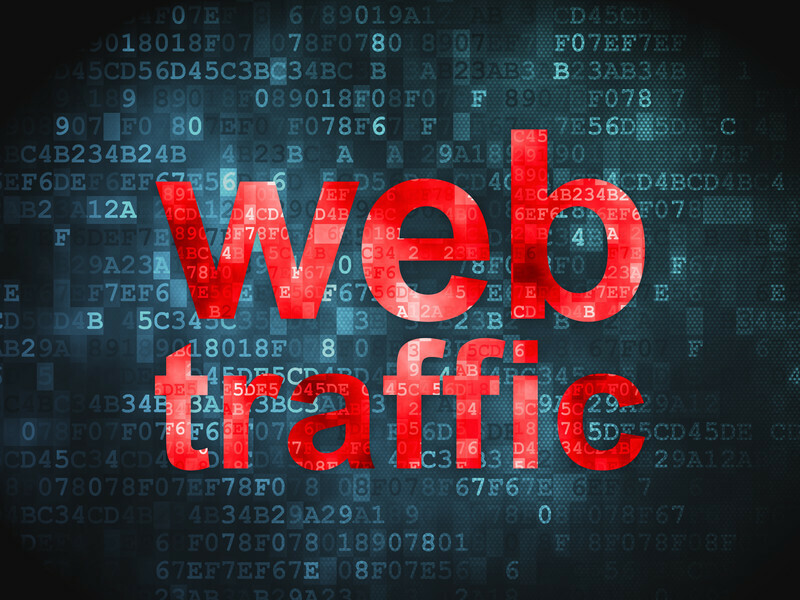 Remember, traffic is the key when it comes to making money online. If you get daily visits you can make money. The same applies to the real world. If you have a shop and daily visits you will make sales. The more visits you have the more sales you can expect. Online business is regulated by the same laws that regulate any business in the real world. This method is a little slow but it’s going to work for years which means content that you create today will be making you money on autopilot for years to come. Some of your content will get outdated over time but since you will be creating content on a regular basis your traffic will always grow or will never stop. This in turn means you will be making money consistently. With this method you don’t need to write 300 or 400 articles for your website. You can write 30-50 articles and that’s it. You still need to have this number of articles because without content you can’t run an online business. You can also pay someone to do it for you professionally. Next, you need an autoresponder service, such as Aweber or Getresponse so you can send email follow ups to your prospects. This is a very powerful method that can make you a LOT of money on autopilot IF you know how to do it properly. Just think, which prospect is easier to convince to purchase a product from you? A random visitor or someone who already subscribed to your email notifications? Of course, the second one is easier. Because if he subscribed to your email list it means he already trusts you and is interested in your emails. If you see someone, an internet guru who shows you his daily income proof it’s because he has his email list, at least 2000 subscribers and has a perfect email sequence that makes his thousands of dollars per month. Making a lot of money from random visitors is impossible. Once you’ve completed autoresponder set up and installed a subscribe box on your website you can start getting daily sign ups. I had my autoresponder with Sendpulse company and was getting 50 sign ups per month. Then Sendpulse informed me that they didn’t serve affiliate marketing niches and I lost my access. Now I’m planning to permanently subscribe to Getresponse service and build my email list. Email marketing is not my strong point to be honest and that’s why I want to add it to my arsenal to make even more money. You can also create a separate one page website with the sole purpose of getting sign ups. This is powerful because there are no any other distractions and your visitor has a chance to subscribe to your list or leave your page. Most of them time this strategy allows to double your sign ups. If you run your wordpress website on a StudioPress theme you don’t even need to create a separate one page website. Because Studiopress allows you to create clean pages with no distractions right on your website. And remember to give your visitors a reason to subscribe to your email list. You can give them some tips or a free report or something valuable. You will double your sign ups then. Next, you need to create an email sequence for your prospects so they can start receiving your emails once they’ve signed up. Through your email follow ups they will learn something valuable from you and you will gain more trust. If you recommend them some good product they will most likely buy from you. Not all of them but some will buy. The more subscribers you have in your list the more sales you can make. The key factor here is to be honest with your subscribers. It’s vital. And never promote low quality products because you will lose your trust and will never be able to make new sales. If you choose to build your subscribers list from your free traffic then you will need at least one full year to get at least 1000 subscribers. If you want to get subscribers fast you can do it through solo ads. You can approach other websites in your niche and send your free report or free tips/bait to their email list. Of course, you will have to pay for this. On average it will cost you approx. $300 to send your emails to a list of 1000 subscribers. Basically, you have two options to do solo ad. First is by approaching other websites and second is through other directories, such as Udimi.com. You can choose the number of clicks and the seller. Make sure to spend some time and read profiles of all potential sellers to see what other people are saying about their service, if they got clicks and sales. This is really important. Do it properly before spending your hard earned money and you will get pretty good results. But before that you need to create a perfect email sequence that will convert your subscribers into buyers. If you can provide value to your subscribers and encourage them to try your recommended program they will buy from you. Remember, solo ad is not the cheapest method out there and you can waste your money easily. You can waste a lot of money. However, if you know how to do it the right way you can build your list very fast. This in turn means you will be able to make a lot of money fast. Really fast. But you still need to create some content, autoresponder service, write a perfect email sequence and finally pay for solo ads. YOU choose what you want depending on your budget and time. But remember that selling digital products, such as ebooks online courses will make you a LOT of money than promoting physical products. By promoting digital products from Warrior Plus, JVZoo or Clickbank you can earn up to 75% commissions while by promoting physical products you can earn up to 10%, sometimes a little more. Through Affilojetpack you can get all this stuff DONE for YOU by Mark Ling. This package will cost you around $1000 though. 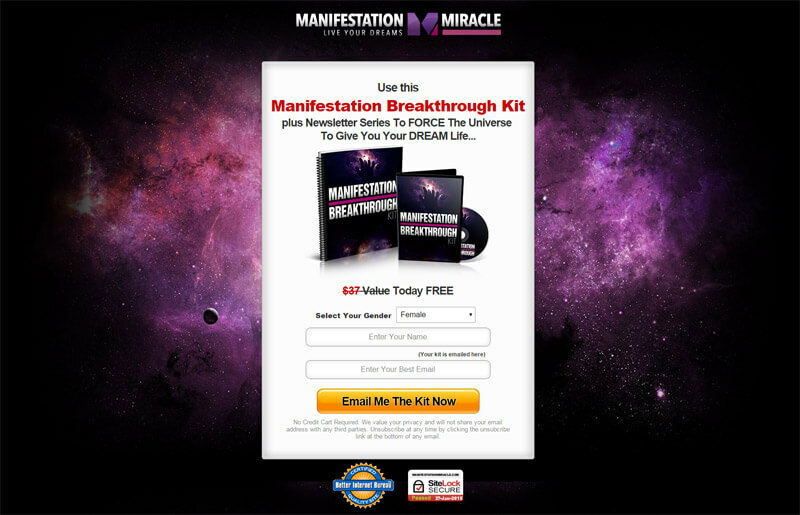 I know it’s not cheap but this package includes everything you need to get your business up and running. But you still need to put some effort and time into it to get results. Let’s recap and come back to our initial question: How to Make a Lot of Money Fast or Can You Really Make $5000 in 30 Days? As I said above in the first paragraph of my article, I’m sure you’ve seen a ton of misleading ads in online space and I don’t want to waste your time and show another misleading ads or give you false promises. I explained to you two main methods of making money online: the slow method and the fast method. I recommend to start with the first one because it will cost you WAY less but it will require more effort. The second method is not for everyone. If you have a budget I recommend to take a look at Affilojetpack. If you’re on a tight budget try this program instead. In fact, it’s been my favorite program since 2013 and I’m still a member of it. Start slow and see how it goes for you. Later you can start email marketing campaign when you gain some experience in making money. 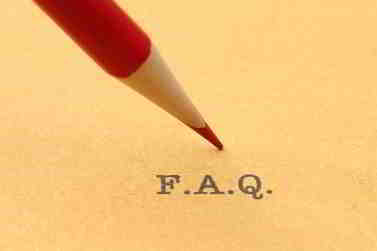 Answering to the question above, yes you can make a lot of money but how soon or how fast it’s a big question. Most likely you can’t make a lot of money fast. Very FEW people can do it actually! When it comes to making $5000 or more in 30 days like I said, most likely in WILL NOT happen in 30 days even in 60 days. I want to motivate you and at the same time I don’t want to mislead you. Don’t trust internet gurus that promise you easy money. Don’t trust gurus that promise you success by following their on-screen instructions or by just copying their fail proof formulas. This WILL NOT happen. Let me know if you still have any questions and I will be more than happy to answer all your questions and help you get started with the right mindset. I am in shock with your powerful article. I just loved to read it and couldn’t stop until I was done. I am currently trying to find my way through affiliate marketing through one of your favorite sites. 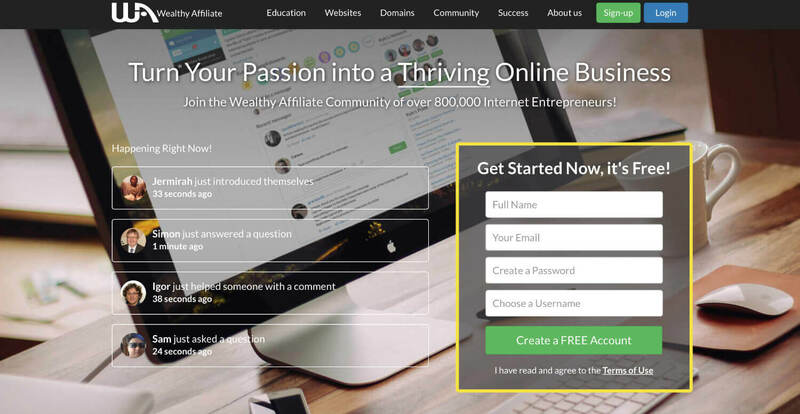 I am a member at Wealthy Affiliate as well. And I know it is not the easy road, especiallly if you have a full time job and need a second job and this is learning to be an affiliate marketer. But slowly I am coming along, and hoping to be successful. I do have a question though, at what point would you consider buying email lists from the same niche? I believe not before your website is authoritative? Thanks for sharing this great information that I was looking for. Yes, making money online is not an easy road. Money doesn’t grow on trees. Especially when you have your regular job like me. I also have a family and 2 children. So, it’s not easy. I could be making more money I was single. That’s why anyone who’s just starting online should put maximum effort into their business if they are single now. You can start buying solo ad once you have at least 30 quality articles on your website and a good bait (reason) to get people to sign up to your email list. You don’t need to be an authority site. But the more knowledge and experience you have the better will for you in the long run. Interesting article. You have a lot of good points here. For example, you are saying: You can’t make a lot of money with random traffic. 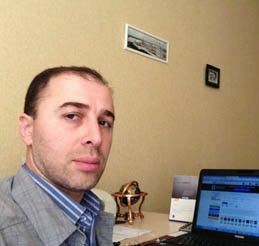 I have blog which has received over 300.000 visitors but never got more than a few sales from it. 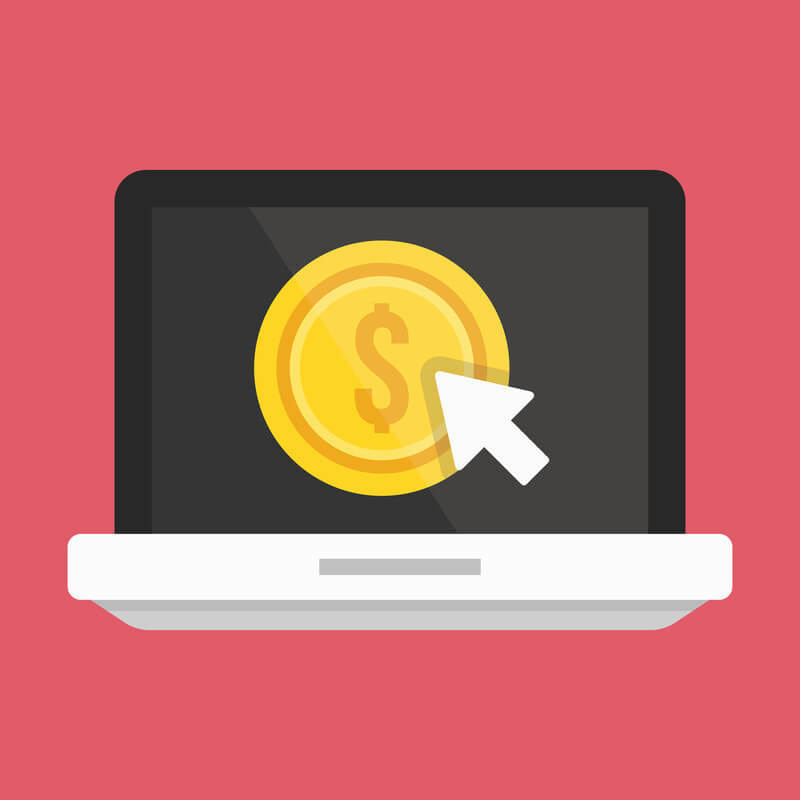 Random traffic means random sales and targeted traffic gives much better conversions. It is true that there are fast and slow ways of making money online. Though fast methods will always cost more money and is bigger financial risk than if you slowly build your website and rely on free traffic. Determination and patience is really the key to making money online. By random traffic I mean search engine traffic. SEO traffic is highly targeted but still you can’t make as many sales as you would make through email marketing. If you received 300.000 visitors and made only few sales it’s bad. You need to make some tweaks to your site to improve conversion rate. Because with this kind of traffic you should be making more sales. I think everyone chooses the way they like and that fits their budget. It’s always good to start with free methods. Very thorough and detailed guide on making money online. I respect how you shown your own earnings to prove a point since it’s quite personal. Your content is enjoyable and easy to read and you provide a lot of information on a lot of different factors which is a good thing to see in a ‘how to’ article. I showed my results just to motivate other people like you. But this doesn’t mean that you will be able to repeat my success. You can make less and you can make WAY more money than I earned. My results are not the best results to be honest. I know people who’ve been working way harder and they are now making a lot of money. The key here is being prepared to work really hard. Only hard workers can make a solid income online. « Does Affiliate Marketing Work? Affiliate Marketing Explained.